Bella Strada is a very nice luxury home community located in Lakeway, just off of Hwy 620 and Oak Grove. Home sites tend to be app. 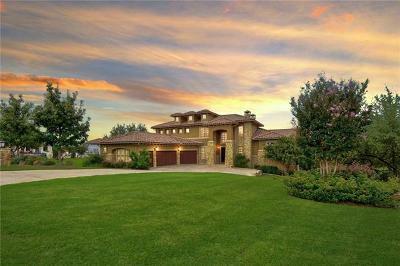 1 acre in size, and all are luxury homes in this community. Lake Travis is also just a couple of blocks away. 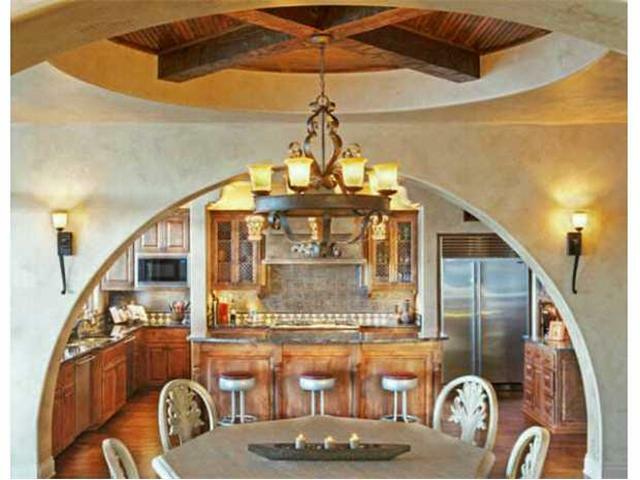 Homes for sale in Bella Strada typically run from the $600's-$1.2 million.